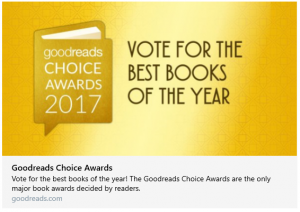 In case you missed it on my other social media posts, Goodreads is doing a Best-Of contest. Only book 2 of the Bobiverse is on the list. That’s fine, as I don’t want to split votes.